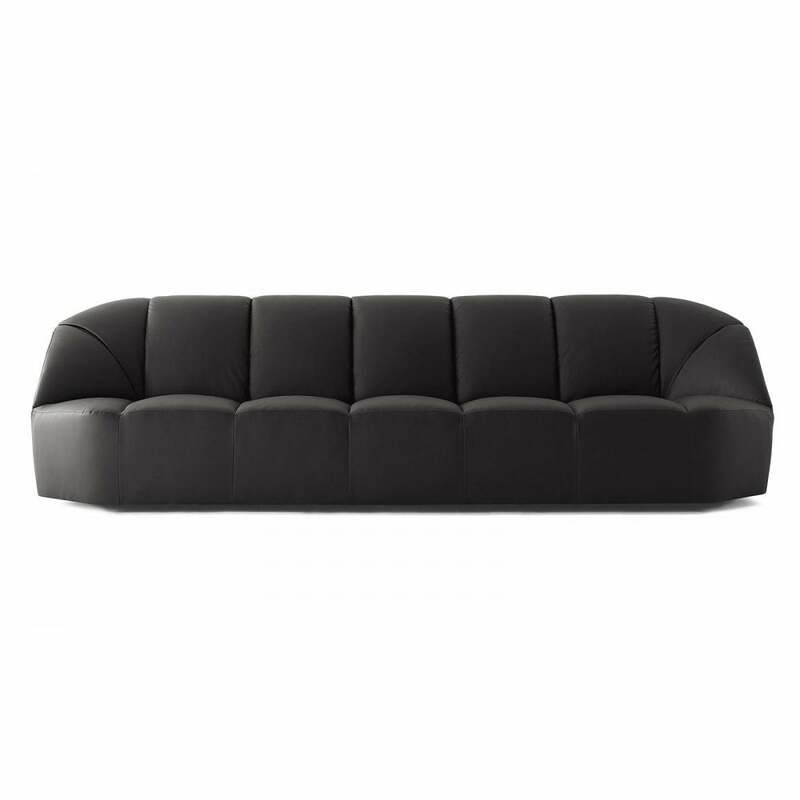 Stylish and sleek, the Cloud Sofa by Gallotti & Radice is the epitome of understated modern Italian design. Simple and elegant, Gallotti & Radice have brought this interpretation of a timeless Modernist styled sofa into the 21st century. Available in a luxurious selection of upholstery fabrics and colourways, the Cloud Sofa will complement a wide range of modern contemporary design schemes and would not look out of place carefully co-ordinated with a more classic traditional interior. The Cloud Sofa by Gallotti & Radice is perfect for the home cinema or team with the Cloud Armchair and Cloud Pouf for a relaxed living room. For more information about the choice of available upholstery fabrics and additional decorative cushions for the Gallotti & Radice Cloud Sofa please contact our team.